We had a lot of fun yesterday, played MGO for more than 2 hours, full game, 13 different people joined. 18 minutes of the match were recorded, credits to Moises Pes. 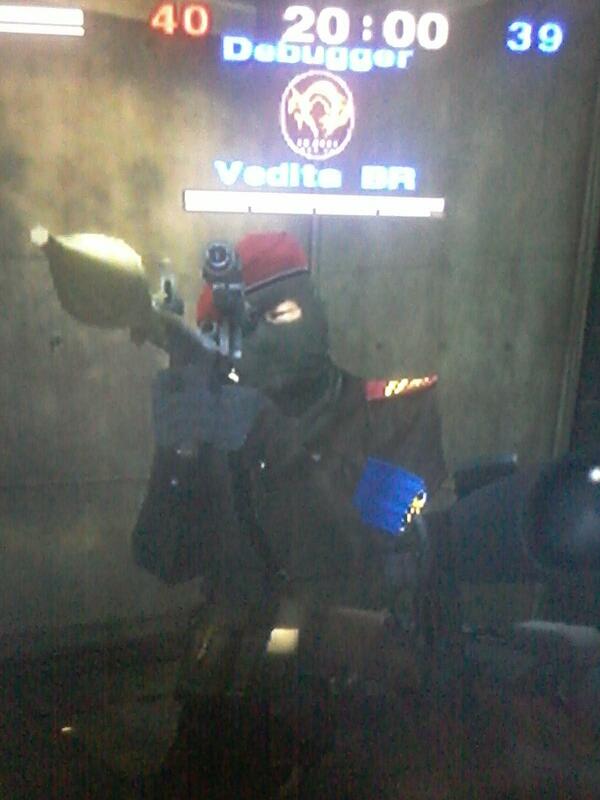 Vedita BR wrote: We had a lot of fun yesterday, played MGO for more than 2 hours, full game, 13 different people joined. That's awesome 13 people is pretty unheard of now a days ! Is this the North American version or Europe ? Double posting. feel free to vanish it. Last edited by Vedita BR on Sun Jul 31, 2016 5:48 pm, edited 1 time in total. I just played MGS3. I hosted and 1 player joined. He was from Usa and his nickname was: MR3G4THEFUTURE. Great game. He just won by 2 points! We kill each others 8 times. (8 kills for him, 8 kills for me). Too bad people don't play often. I played yesterday evening at 8:00 pm gmt time, we were 3 players. I recorded for 10 minutes with my cellphone the gameplay. I will edit it and post it on youtube this week.